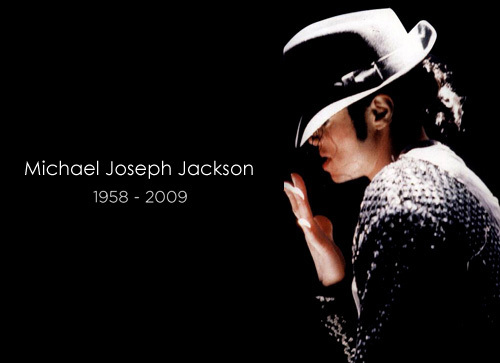 One year ago today, this country lost Michael Jospeh Jackson, the greatest performer to ever walk the face of the earth. No matter how you felt about Michael Jackson as a man and the scandals and controversy that surrounded his life and career, his tremendous gifts to the industry and to the world cannot be denied. Over the years, Michael Jackson's legacy evolved into something out of this world. Children that were born in the last 5 years, are still confounded by the moonwalk and the glittery glove. Decades from now MJ's music will still be played around the globe and his timeless gifts will continue to give. 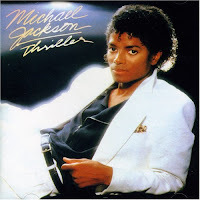 Michael Jackson was our Beethoven. On behalf of The Urban Politico we are excited to pay homage to the undisputed King of Pop. MJ, we miss you!!! Rest in Peace!!!! Message: This song is so hot you'll be hearing it until the end of time. Message: I never made a real video for this song but this live performance is so damn good I wanted to share it. Oh and any MJ fan should have the DVD of the Dangerous Tour in Bucharest to show the kids and grandkids. Message: That baby ain't mine! Oh and check out my sparkly jacket, it's from my mom's closet! I'm awesome. Message: Greatest video of all time. Message: Be a lover not a fighter. Message: Groupies need to fall back son. Message: Aren't you glad I won the argument with Quincy Jones over whether to include this song on my album? 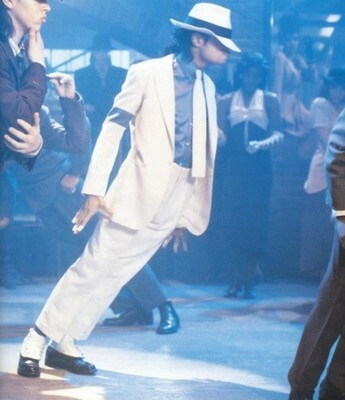 Can you imagine life without the Anti- Gravity Lean?! Did you also know that I actually PATENTED the Anti-Gravity Lean?? Awesome. Message: You know that in an era before the internet and DVR all of you actually cancelled plans to catch the premiere of this video on a Sunday night on every channel. And if you were one of the lucky ones you actually got to see the entire video before they cut out the part where I go crazy at the end and beat up a car. Message: I wanted to show you how awesome I am by getting every famous black person at the time to come be in my video. Awesome. Message: I can make a video in 1996 that still looks modern in 2010 because I'm awesome. Oh and my sister Janet is killin 'em son! Message: They lying on me son. Message: Eff British Petroleum! Well not really, but I imagine if MJ was watching what is going on right now in the Gulf that's exactly what he would say and he would dedicate this song to them. Message: They tried to hate but those who have actually taken the time to listen to this album LOVE it. Bonus: My favorite Michael Jackson clip on the entire internet. Bonus 2: What happens when you combine a NYC subway and MJ on a boombox the day after his death? Magic happens. Check out the white boy in the blue gettin it in!